Unibet is a world class online gambling operator that offers services such online casino, poker, sports betting, bingo, scratch games and live betting. The company was founded in 1997 by Anders Ström and is traded on the Nasdaq Stockholm Stock Exchange. It has about 1,000 employees and has its headquarters in Malta. This company has 14.1 million registered players throughout the world and is licensed by the Malta Gaming Authority (MGA). The company website operates under www.unibet.com is translated in various languages such as french, italian, portuguese, german, swedish, norwegians and many more. The website supports a variety of methods of payment such as bank transfer, Visa, Mastercard or e-wallet payments means like Neteller or Skrill. 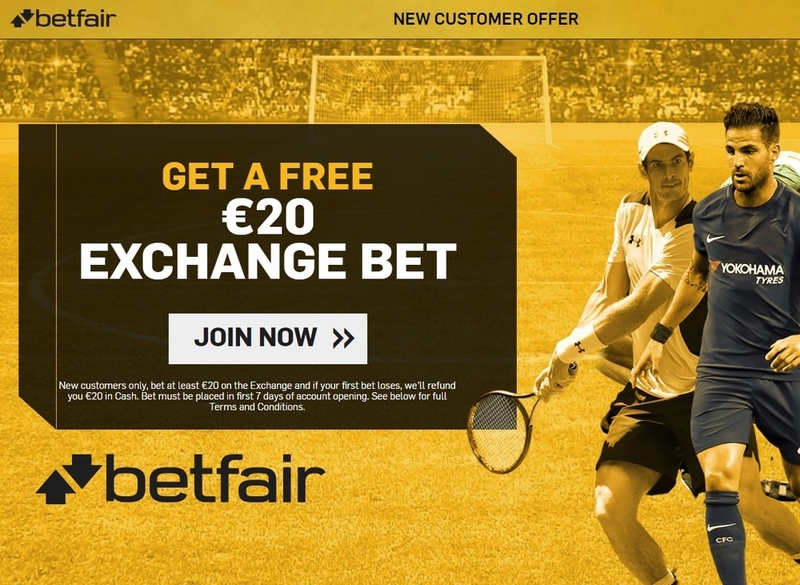 In 2012, Unibet completed the acquisition of the company Bet24, a Danish bookmaker. 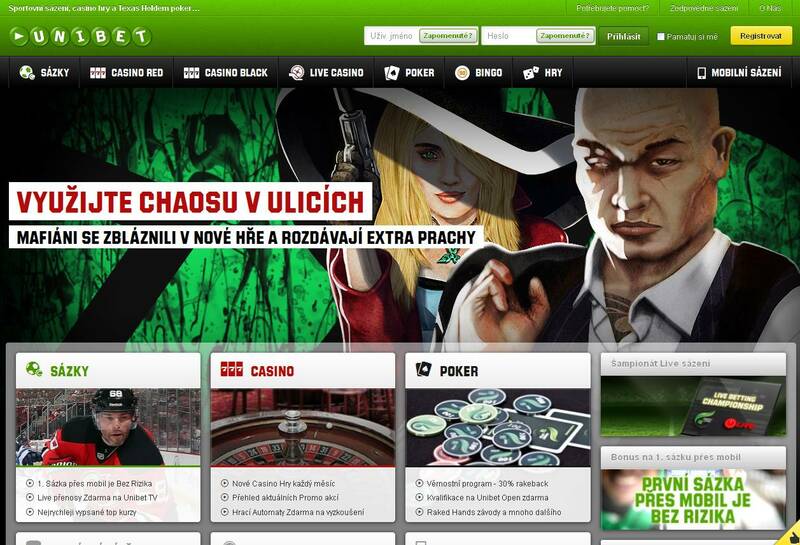 Unibet owns several products such as Unibet Sportsbook , Unibet Casino & Games and Unibet Poker & Bingo. In December 2016, shareholders of Unibet Group Plc decided to change the name of the business to Kindred Group Plc. The change was supposedly because of the company’s need on developing a multi-brand strategy. The newly named Kindred Plc continued their acquisition in February 2017, by buying the Gibraltar-based online gaming company 32Red Plc. The deal, worth £175.6m, included the online casinos 32Red.com, Roxy Palace and some smaller Microgaming-powered casinos. This company is ahead in technology and innovation. You can download your games on the tablet or smartphone applications and choose the time and place in which you will run the game. Unibet has an attractive program of welcome bonuses for Spain players, promotions to its new customers to thank them for their registration. Using this method, it motivates customers to remain members and attracts as well new players. Those that love real time events are invited to join Unibet. Live events on sports, casino, poker are available on the website. Unibet has a good refer a friend program in which by inviting up to 15 friends you can earn some good sums money and collect great prizes. Unibet has already won a number of awards in 2016 as the most socially responsible operator (IGA Award), best betting operator (EGR Awards) and having the best poker affiliate program (iGB Affiliate Awards). It is recognized internationally as a prestigious reliable brand worldwide. Unibet has been a reason of joy to people. In the history of Unibet Monique B. won a staggering $ 4.5 million euros in the Lottery “mega fortune” in 2009. To maintain its customers, Unibet offers to the public promotions and prizes to win of very high value. Unibet Group is certified by G4, Gaming Group Guidance that intends to minimize gambling problems by introducing laws that help to practice responsible gaming and protect the players from falling into gambling addictions. Finally, this company has a 24/7 service for its customers that operates by live chat, email or telephone. If you encounter any problem, the expert team is there to answer your questions in a very short time. Unibet has on its website a rich FAQ column with the answers to the most Unibet frequent questions asked by the players. Feel free to use it! Don’t waste any more time, register with Unibet and enjoy a multitude of promotions and bonuses like you have never before.